Similar to the SMWC branch thread, it is about requesting a custom hack title model you wish to implement. If you're new to hacking, entitling the game and want to put a coolier model via the name, so this is for you. As I excel on this domain, I made an awful lot of title models in sketchup, so feel free to post regarding the conditions on your request, which is also free at best. You can, if you will, ask me or anyone to make your custom title model. So go request right ahead to your heart's content! Can you create one for me?! I want one that says Super Mario Sacred Castle. 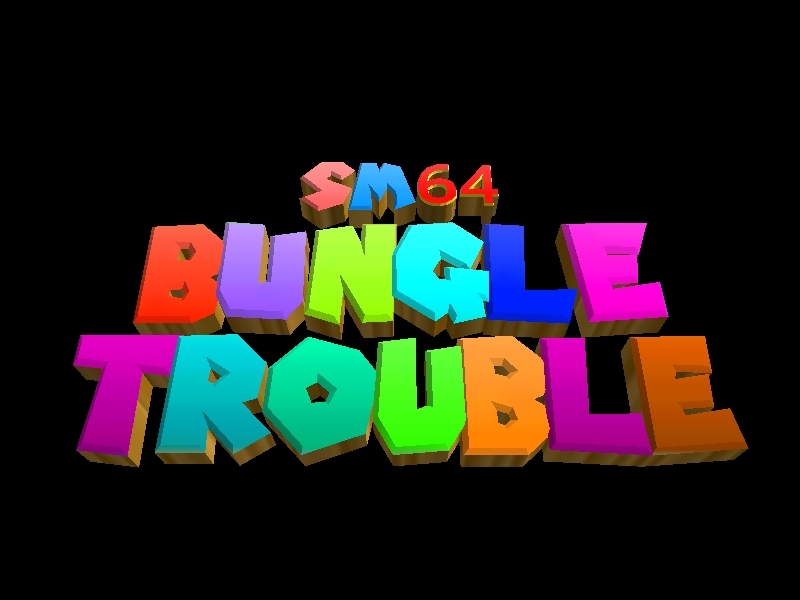 Hey crash could you make me a title screen with the text of "Mario's unusual adventure 64" thanks! 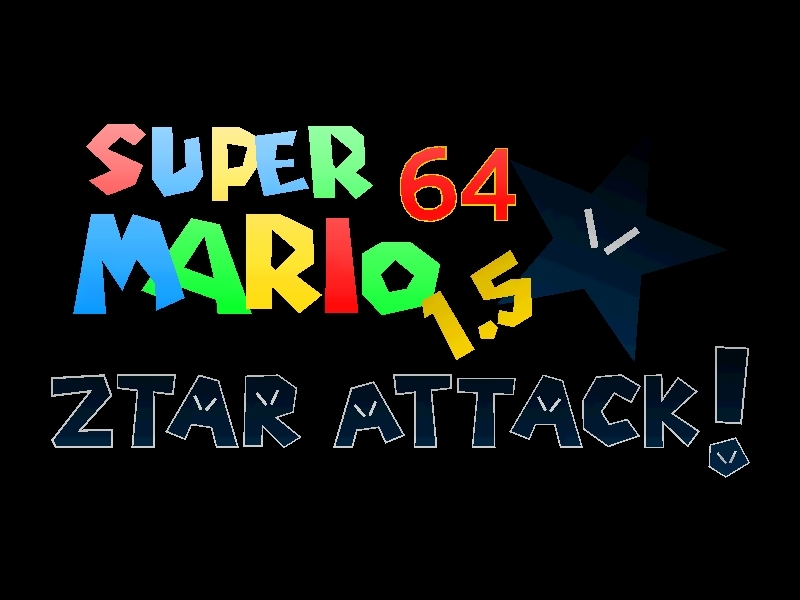 You can make a title screen for me calling "SM64 Bowser's Intense Challenge"? Hey, you still makin' these? I would like one that says: Super Rosalina 64. As for appearance, go nuts! Whatever you think is best. My Skype is segastar21. Please send me the finished model if you so choose to help me out! I appreciate it! (03-08-2015, 02:11 PM)Mariocrash Wrote: Similar to the SMWC branch thread, it is about requesting a custom hack title model you wish to implement. If you're new to hacking, entitling the game and want to put a coolier model via the name, so this is for you. 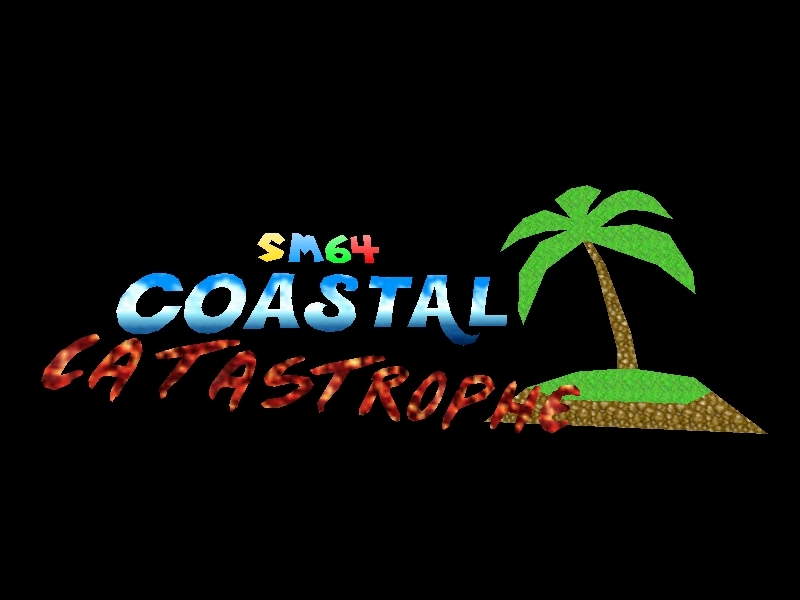 Can you make me a Title Screen for my hack Crash Bandicoot 64? I'm having troubles making it by myself . 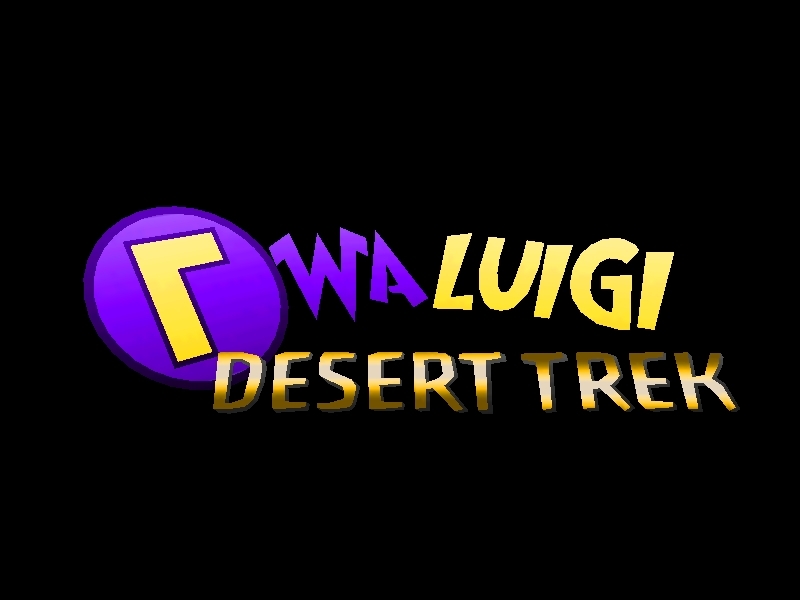 Could you do a logo for my rom-hack, please ?